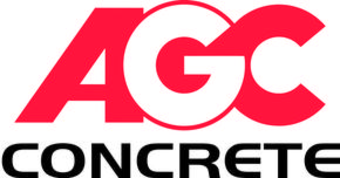 AGC Concrete Inc. is an Equal Opportunity Employer. 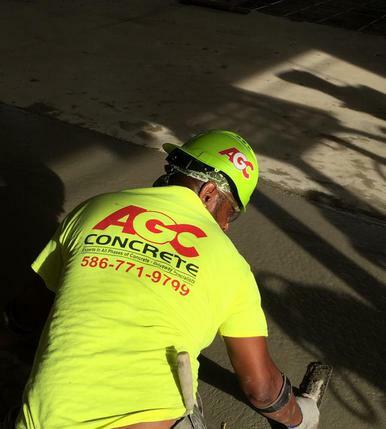 If your interested in joining our team of concrete professionals, we offer competitive wages and a great work environment. All information is confidential. We do not share or redistribute your personal information or email address.